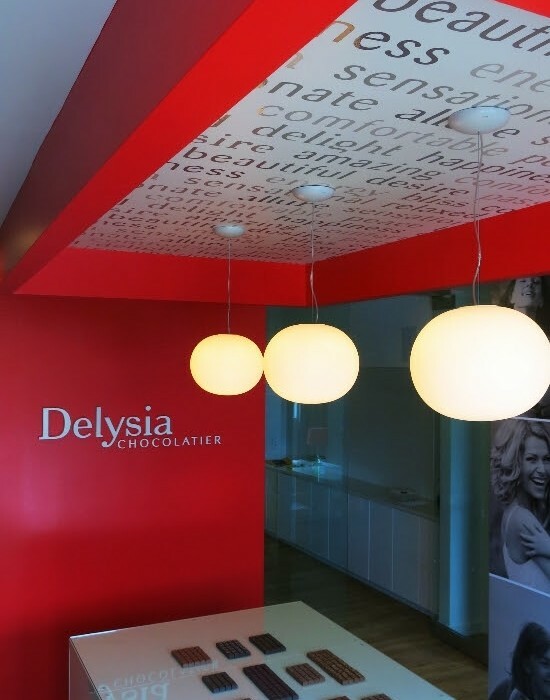 Austin’s Delysia Chocolatier to Unveil Chocolate Culinary Center this Fall!!! Austin is quite the interesting city isn’t it? You’ve probably all seen the “Keep Austin Weird” shirts that they apparently require you to buy as soon as you touch down in the city, but there’s a lot more to Austin than its weirdness. It has one of the best southern/country music scenes in the country, more bars than you can count, great food, and beautiful hills and chaparral right outside the city limits. On top of that, a lot of people consider it to be an oasis of culture and art in an area dominated by football and, well, not art. 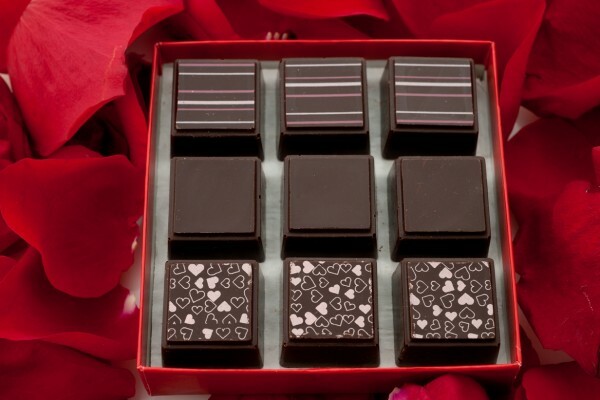 Apparently, you can now add delicious gourmet chocolate to Austin’s list of offerings. Delysia Chocolatier has been making chocolate for Austinites for years now, and doing it well enough to be named one of the Top Ten Chocolatiers/Confectioners in America. 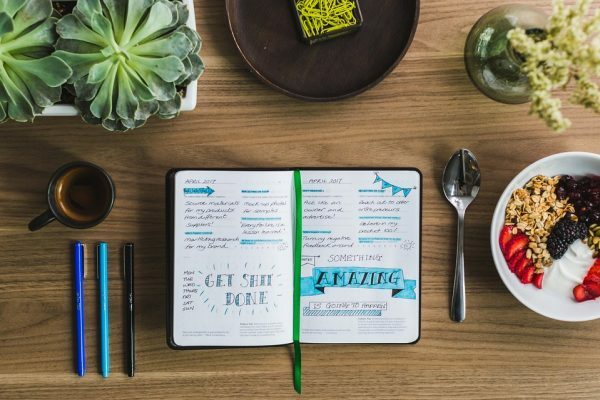 Now, they’re opening up a state of the art culinary center that will play host to pop-up dinners, culinary classes, and chocolate-lover meetups. It’s like Willy Wonka’s chocolate factory, and since it’s in Austin it could be just as weird. Here’s a snipet from their release – note that despite being called the Delysia Chocolate Culinary Center, the building is NOT made of chocolate. 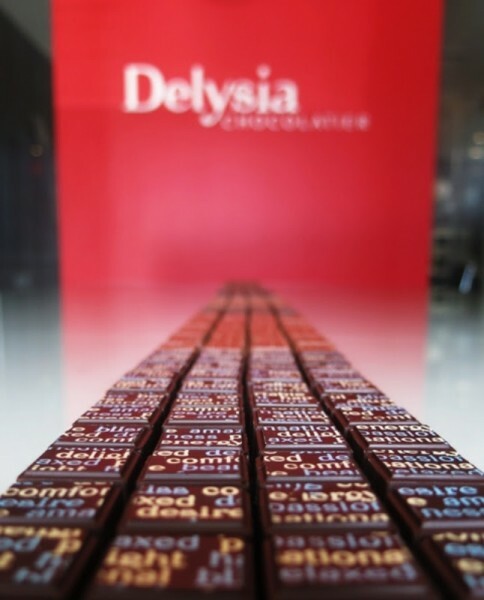 More than two years in the making, the technologically advanced Delysia Chocolate Culinary Center is the first complex of its kind in the State of Texas. The ultra-modern edifice showcases an impressive 23 x 32 foot kitchen, exquisitely equipped with stainless steel Bosch appliances, leading edge tempering machines, island and expandable seating, as well as a special chocolate cooling room and conditioned space, guaranteeing perfect crystallization. The center also includes a 16 x 12.5 foot conference room decked out with a 65” LED Smart TV with Theater 3D and floor-to-ceiling glass doors and walls. Upon entering the Chocolate Culinary Center, guests are greeted in a luxurious lobby that features an intricately-branded design that includes Italian hand-blown glass lighting fixtures, a commercial grade audio system and wireless smartphone charging stations. Strategically coordinated natural lighting highlights the stunning craftsmanship and forward-thinking scope of the culinary center’s artistic architecture, adding to the high tech headquarters’ alluring charm. At the Delysia Chocolate Culinary Center, chocolate lovers will be able to experience firsthand the process of making chocolate, learn where their chocolate originates from and receive education on its health benefits. The center will become an educational hub where the people of Austin and its surrounding communities can gather with friends and families to enjoy a peerless, positive chocolate “experience”. 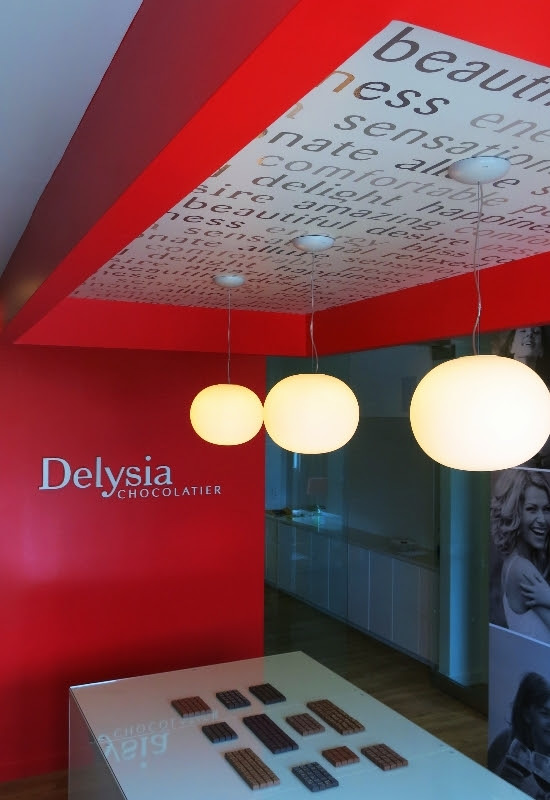 In short, the Delysia Chocolate Culinary Center is a modern day chocolate factory. Interested in learning more about Delysia’s Chocolate Culinary Center? Head to their Homepage, Facebook Page, or Twitter feed! Evening Orchard Cocktail From G’Vine Gin!! !